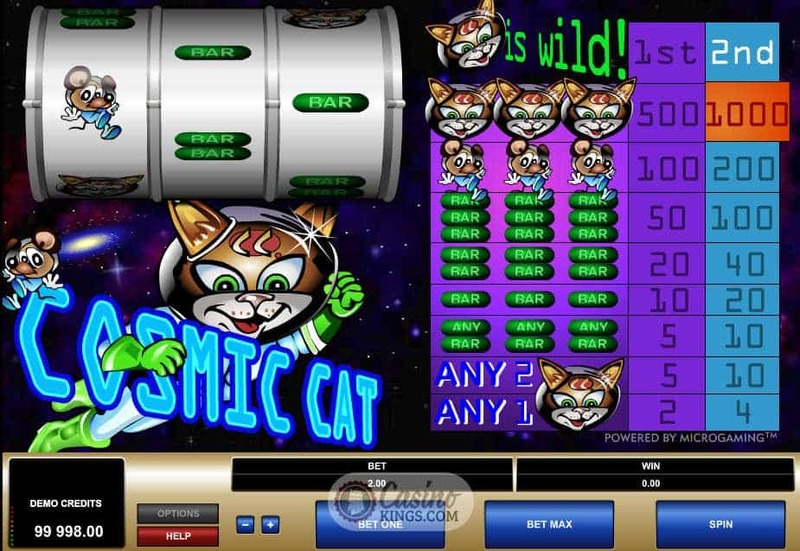 Rumour has it that Jamiroquai’s mid-90’s hit Cosmic Girl was originally entitled Cosmic Cat, in homage to this online slot from Microgaming (reportedly JK’s favourite slot of the time). However, the hat-wearing crooner had to change the title for legal reasons, but listen to the lyrics and you will find references to this classic three reel slot. If you’re wondering just how cosmic this cat is, one glimpse at the reel case in this classic title will tell you all you need to know. Our feline hero floats in deep space, fully tooled up in a space suit and helmet with cute little ear holes so his ears don’t get squashed. He’s accompanied by a less-comfortable looking mouse – also suited up but floating in behind the Cosmic Cat with an awks look on his face. An enchanting milky way spins dreamily in the far background. In terms of betting, this game is super simple. Our Cat is our high symbol, with the Mouse floating in second. 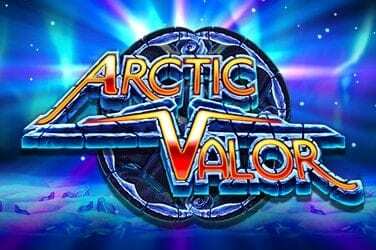 The only other symbols are various combinations of classic gaming BARs, and we are looking to land a winning combination across the three reels on the game’s single payline. The pay table is located right next to the reels and details exactly what prizes we will receive for any winning combination. In gameplay terms this is really handy as a reference point, rather than having to click into a separate pay table screen and search through various pages of payline and symbol information to find the answer to our payout queries. We can either play a single bet – Bet One – or double bet – Bet Max – to score larger payouts in accordance with the second pay table scale. 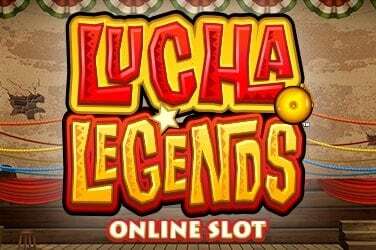 Classic game’s like these were developed well before the all-singing-all-dancing video slots we online gamers have come to know, love and expect. As such any bonuses tend to be very basic, as is the case in Cosmic Cat. However, there are a few bonuses of which we should make note. 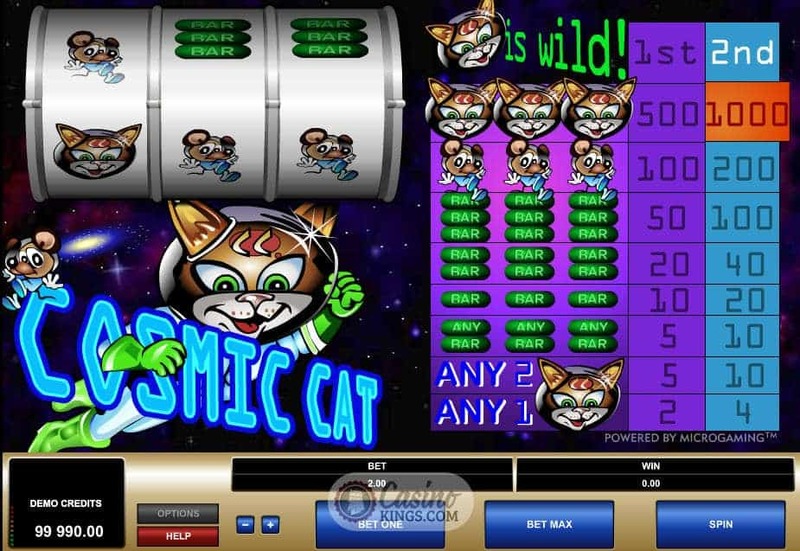 Firstly, if we land our Wild Cosmic Cat hero anywhere on the payline we will win a prize. Any one cat pays out in relation to each column on the pay table dependent on our bet. 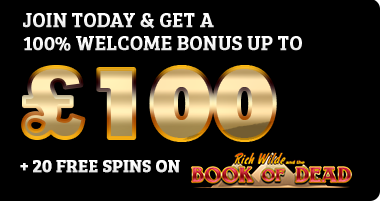 Any two Cats increases the prize, and landing three Mice in a row across the payline will grant us a prize of 100x our Bet One or 200x our Bet Max bet, while a Cosmic Cat full payline offers a payout of 500x our Bet One bet or 1,000x our Bet Max Bet. 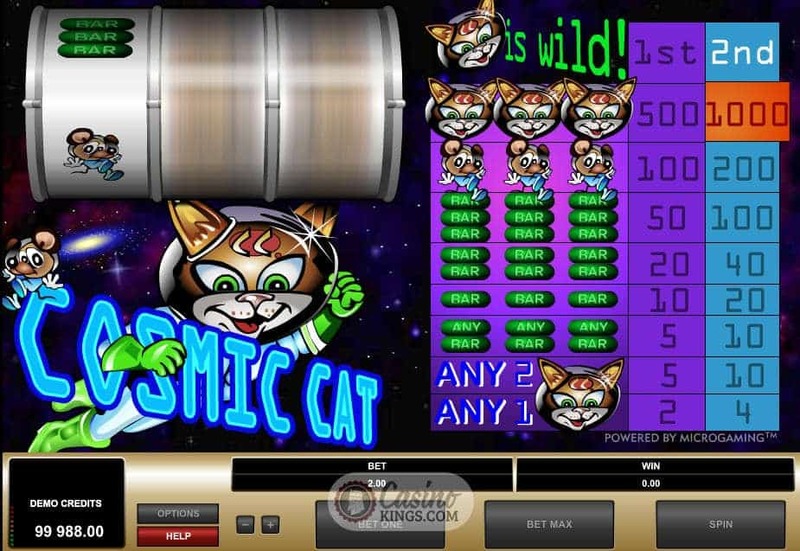 If you are new to online gaming or you prefer the look and feel of classic slots such as these then Cosmic Cat is right up your space pipe. 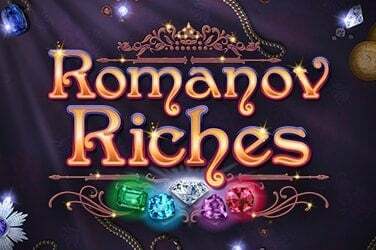 However, the nuances of betting – coins multiplied dependent on pay table – do also allow for strategic betting on a three reel slot such as this one. 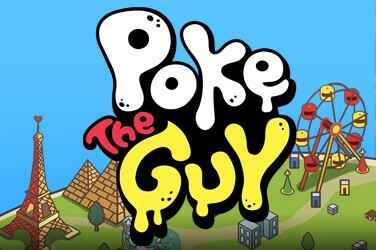 Even if you are a modern gamer who loves video slots, you should give this classic title a shot.